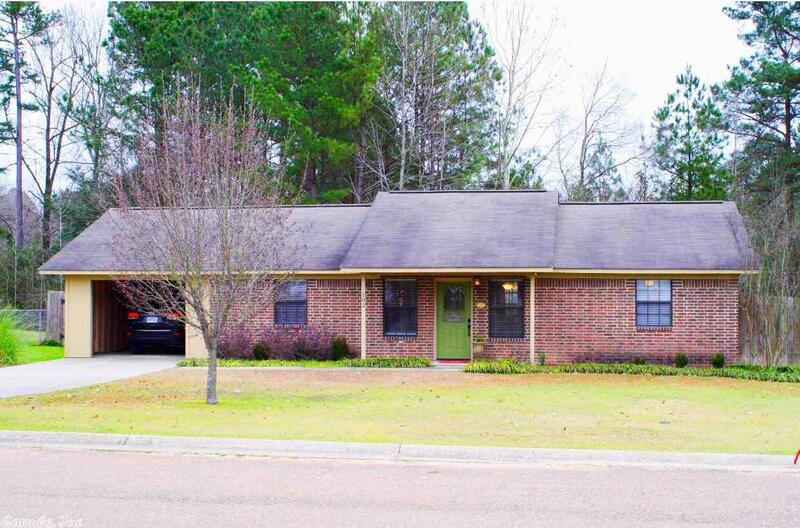 This Adorable home has been impeccably maintained and is located at the end of a cul-de-sac in a quiet neighborhood. You'll love the open and airy layout with a split 3/2 floor plan and cathedral ceilings. Enjoy spending time with friends and family in the large, fully-fenced back yard. Don't let this one pass you by!